Perhaps best lot value in Skylake ... On "upper" Lake Sautee with view where creek from nearby York Falls flows into estuary. 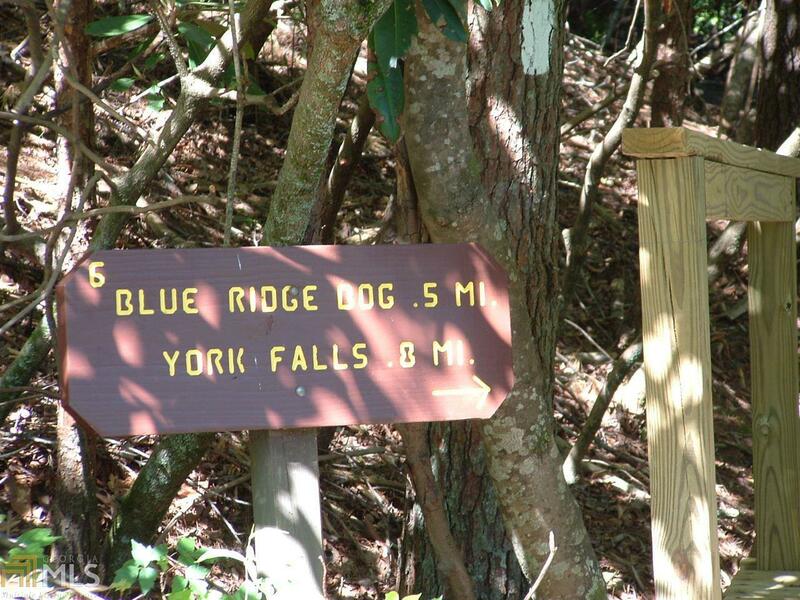 York Falls is just down the street or take the "Huck Finn" route down the creek! 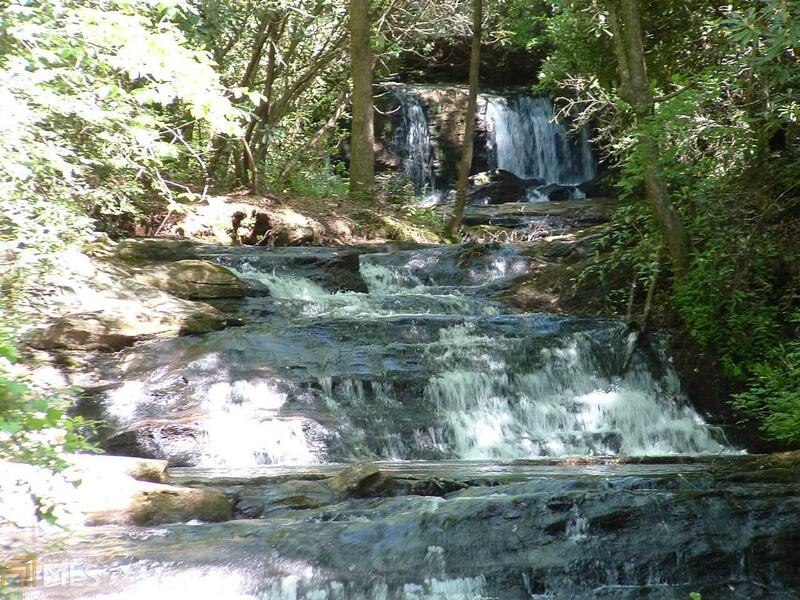 Perfect for grandchildren ready to build dams, fish the lake, or explore via canoe. It's all right there in your backyard!... 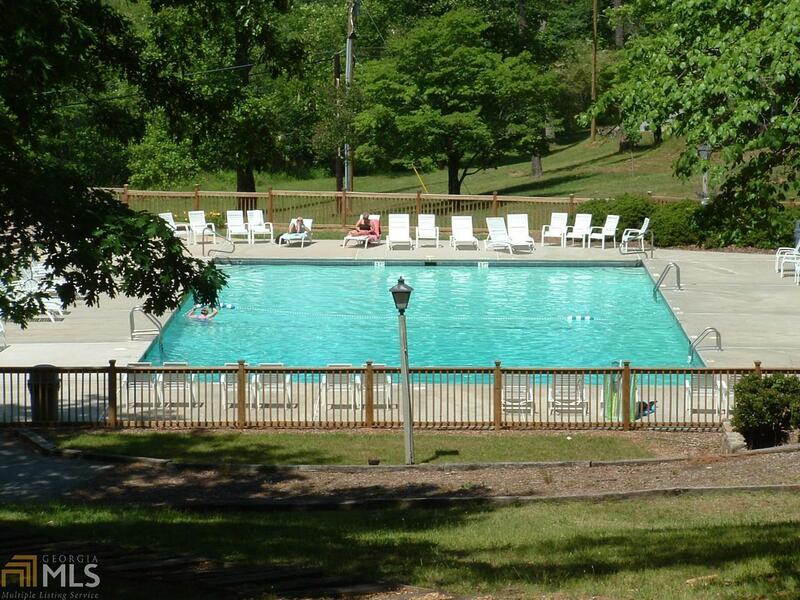 Sloping lot easily accommodates horseshoe drive to home site with splendid view. 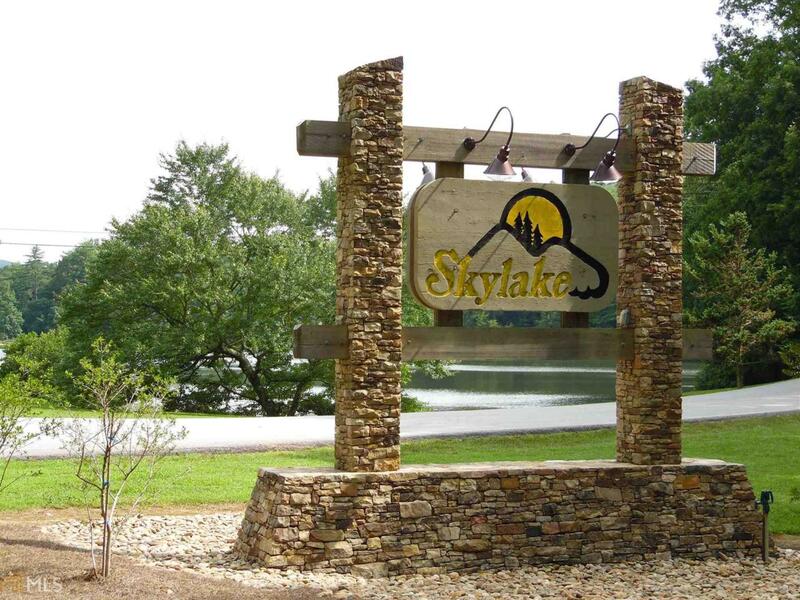 Acreage across lake is forested greenspace creating pristene "National Park" setting protected by strict covenants...It's also in Skylake's valley where you can walk miles of trails and roads without the ridges! Truly a unique opportunity to be on the water especially at this price!